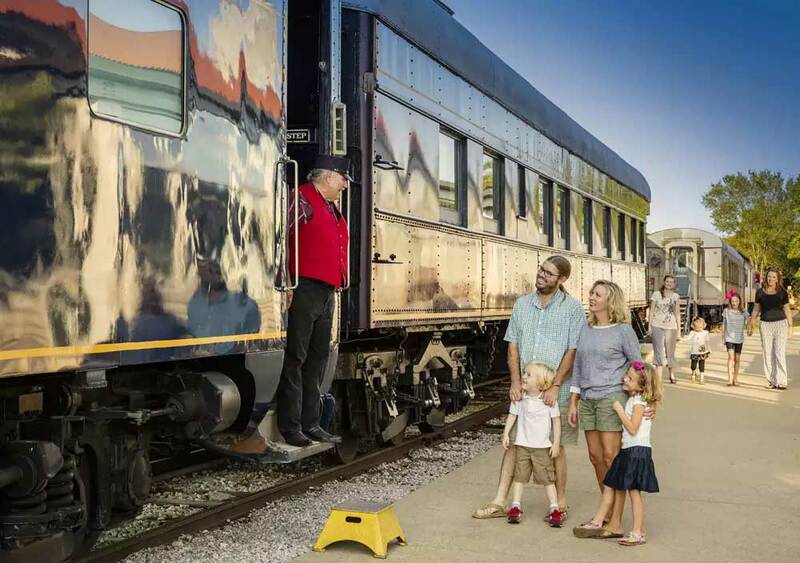 The Historic RailPark and Train Museum provides a great opportunity for people to volunteer and help preserve history. Volunteers are the backbone of the museum serving as tour guides. To learn more and become a part of our docent program, please click the volunteer button to submit your contact information. Our Docent program allows volunteers the opportunity to serve as tour guides. Docents commit to a minimum number of hours on a weekly or monthly basis. 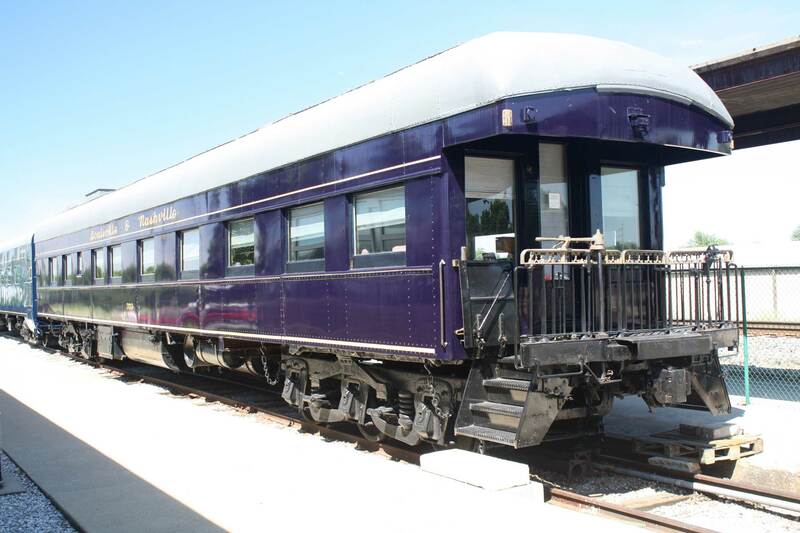 We teach you the history of all of our railcars and you guide visitors on a 45 minute tour. 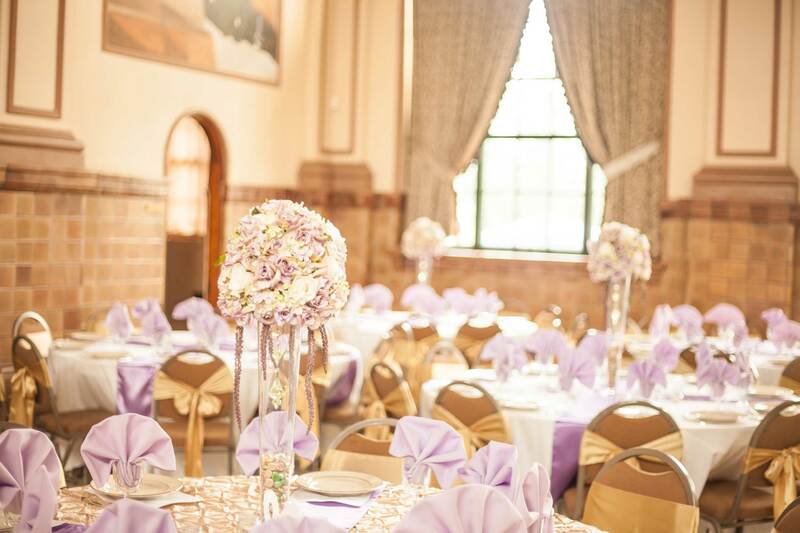 We have many events throughout the year that we always need help with. This is a great way to help annually without the commitment of a scheduled volunteer day. Restoration of our building and maintenance of our railcars is a big job. 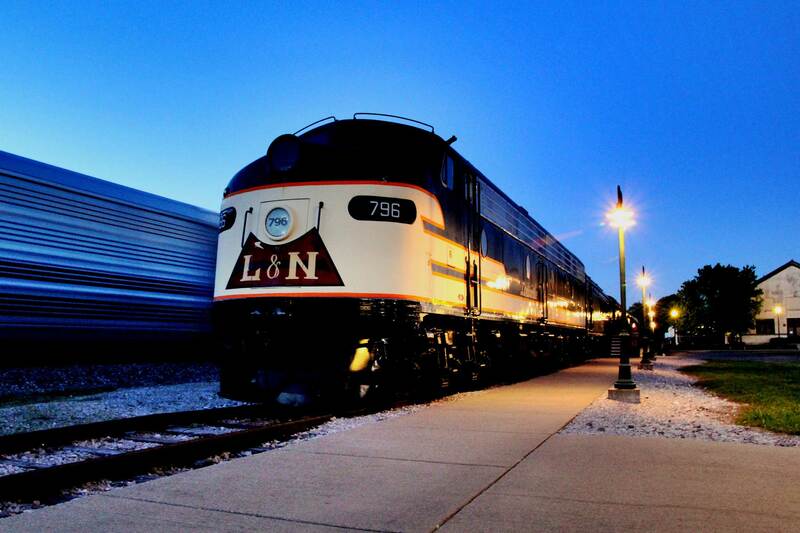 We are home to eight railcars and a 17,880 square foot building. We have daily maintenance needs as well as special projects. Serving on the restoration team a great way to share your skills and talents. 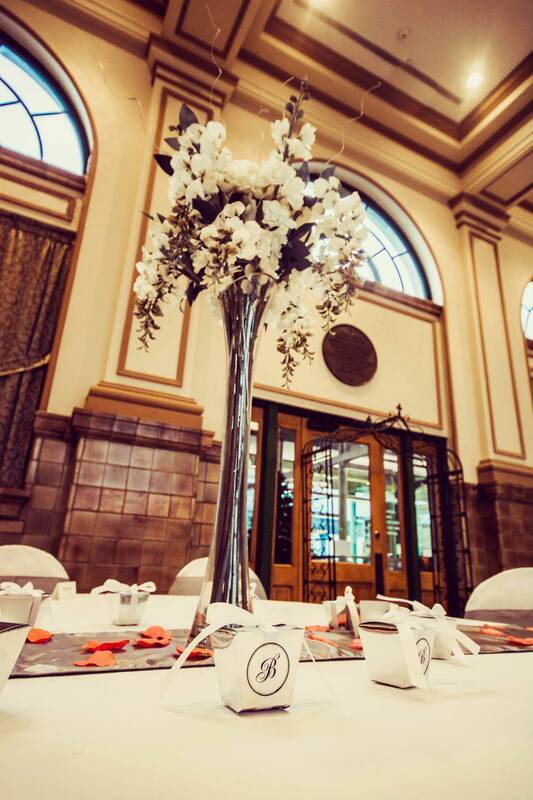 Business, churches or individuals can adopt-a-train car, which means that they have one car that they care for; they fund the ongoing maintenance needs through financial assistance and/or provide volunteer help. We appreciate two local families (Hines Family and Spiller Family) for adopting train cars as well as businesses like M&L Electric.